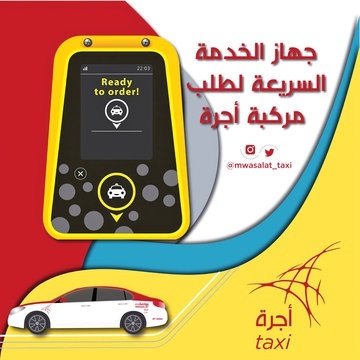 Mwasalat have launched an add-on feature on its mobile app that will make it quicker to pay for your ride and book a taxis in advance without the need to call the driver. The Taxi Butler feature will also let you know the expected time of arrival and driver details. The service is only in areas around Qurum, Al Mouj Golf Club, Muscat Hills, and Beach One building areas. It will be expanded later to cover various other government agencies, private institutions, and commercial centers if the demand for the feature increases.